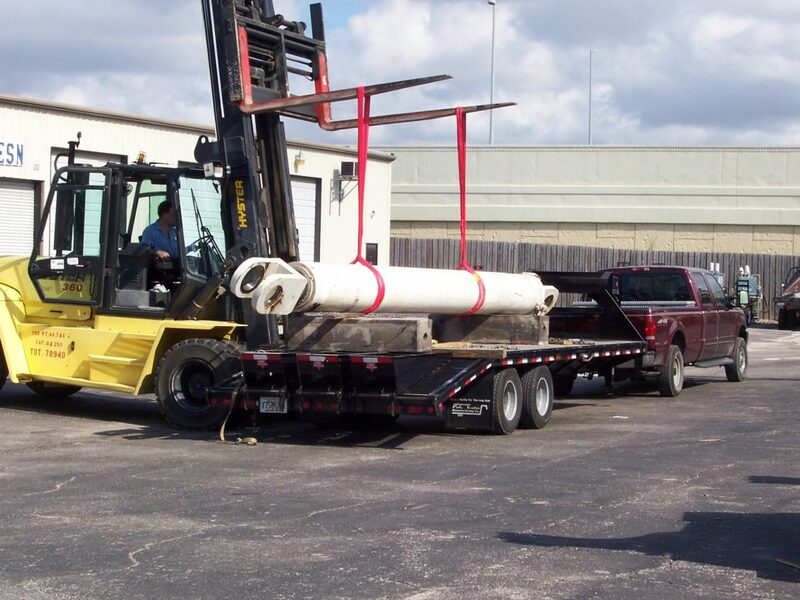 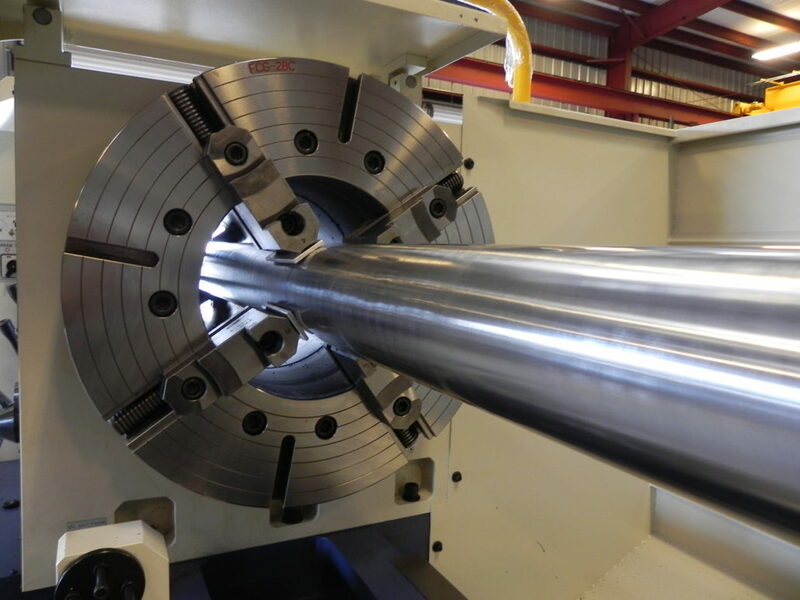 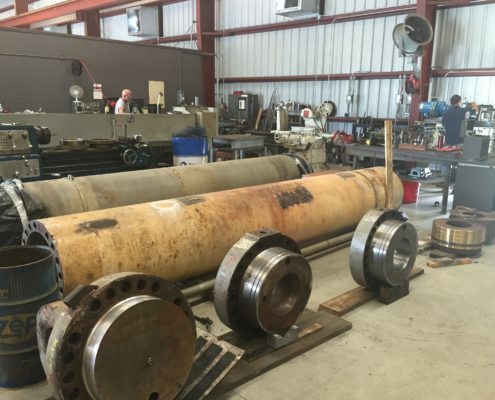 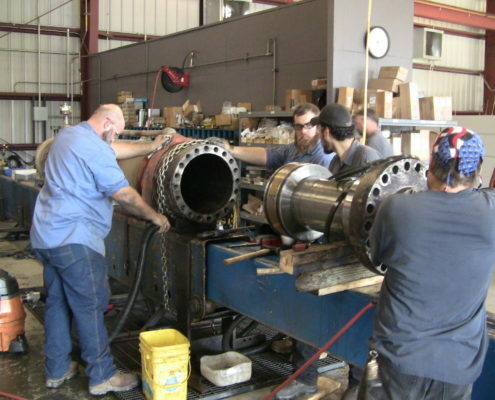 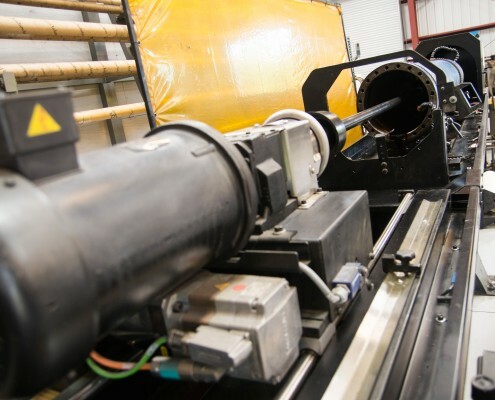 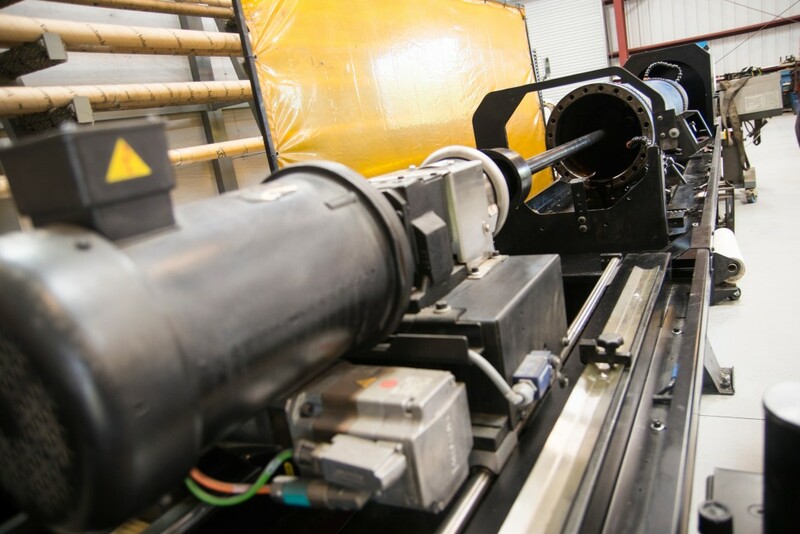 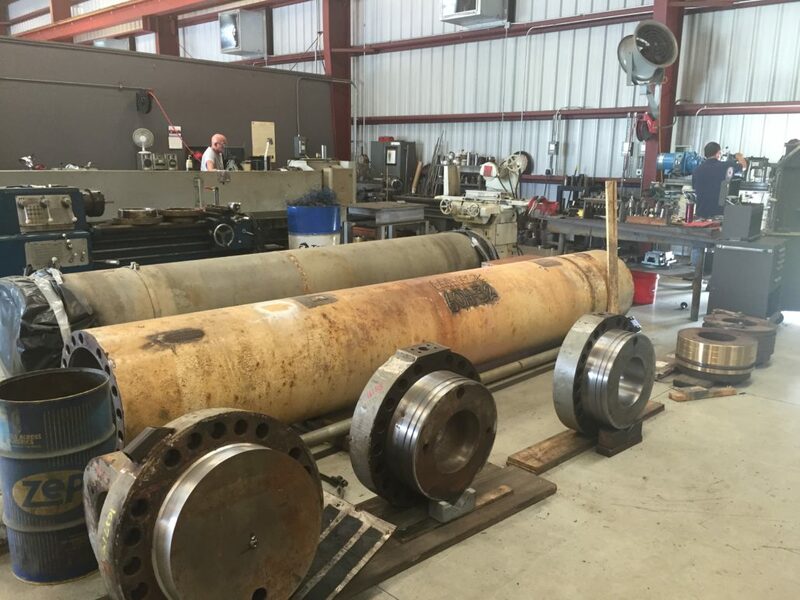 From local to worldwide we test, troubleshoot, install, remanufacture, and redesign hydraulic cylinders, gearboxes, valves, winches, and more. 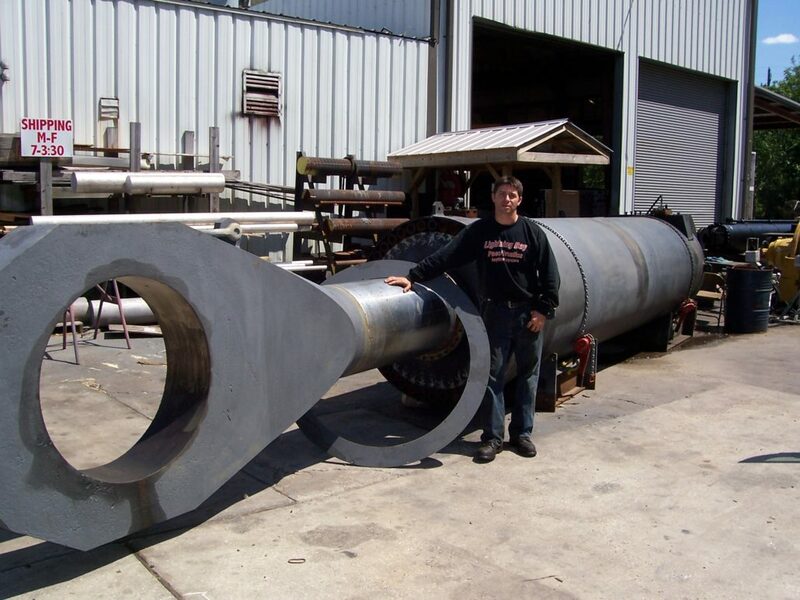 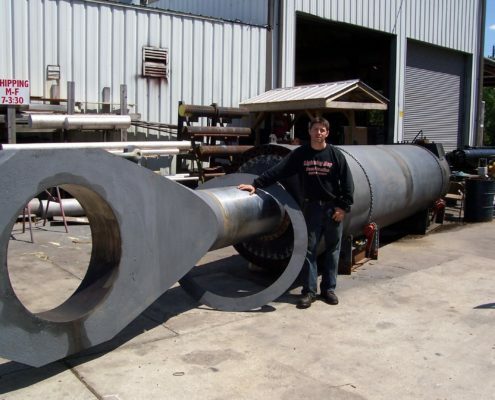 Our capabilities surpass others and our fabrication is completed in-house. 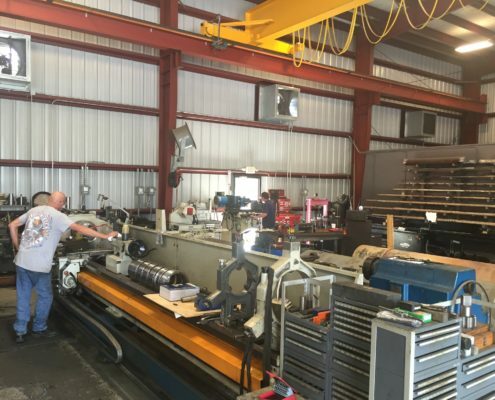 Our technicians can go to your site to troubleshoot hydraulic presses, balers and compactors at times convenient to your production. 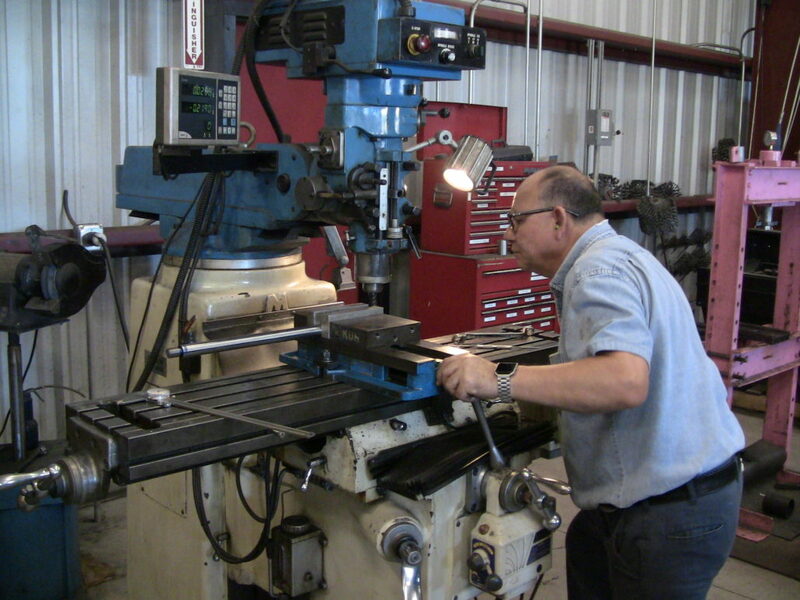 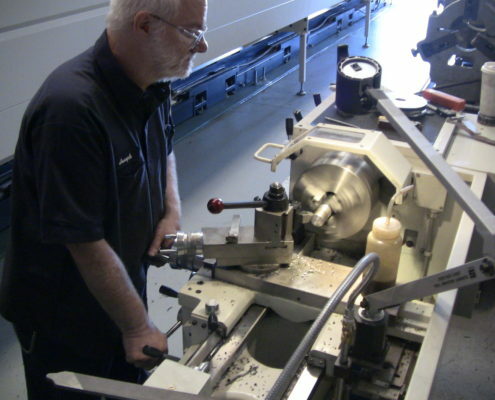 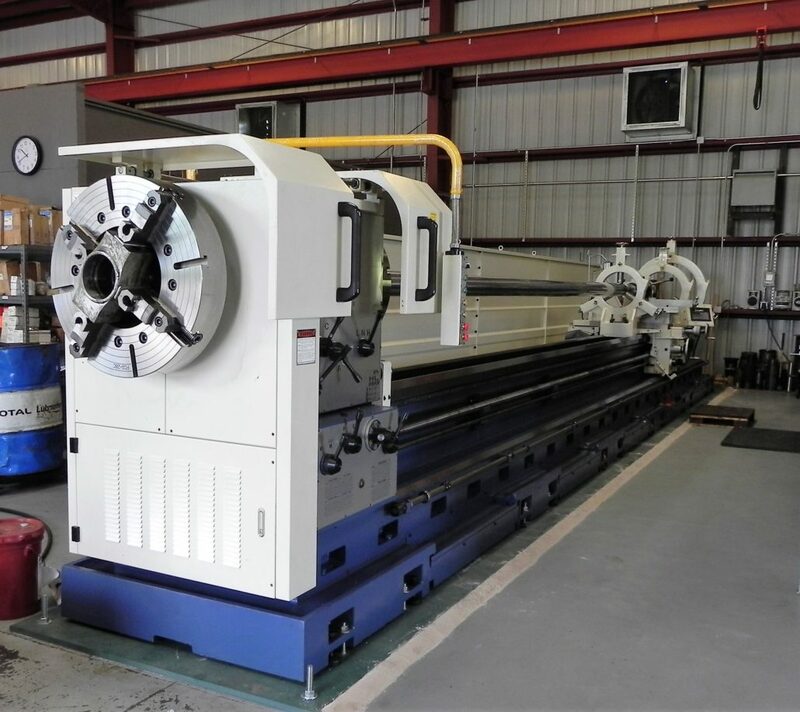 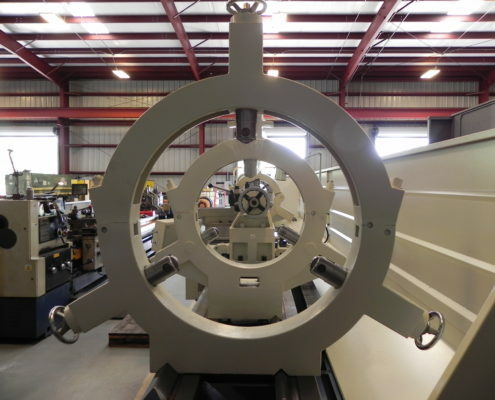 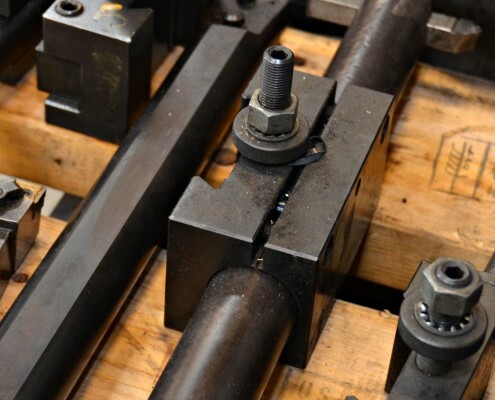 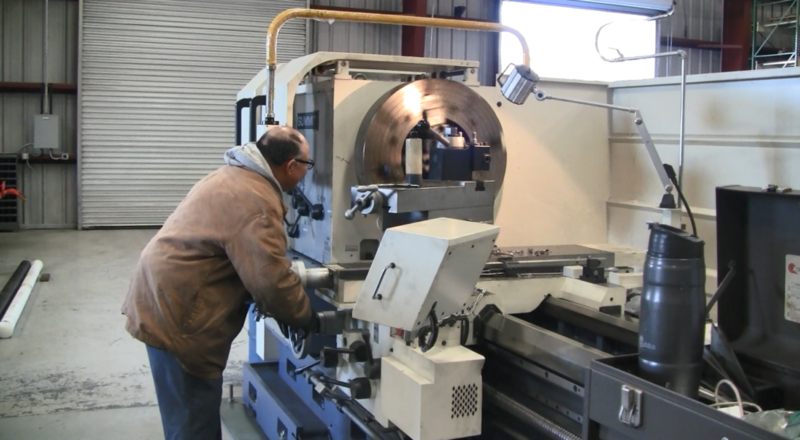 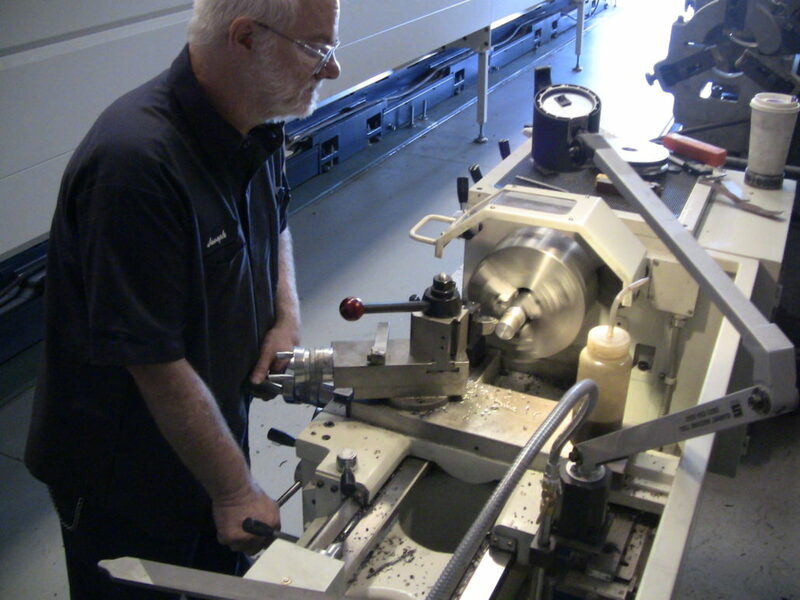 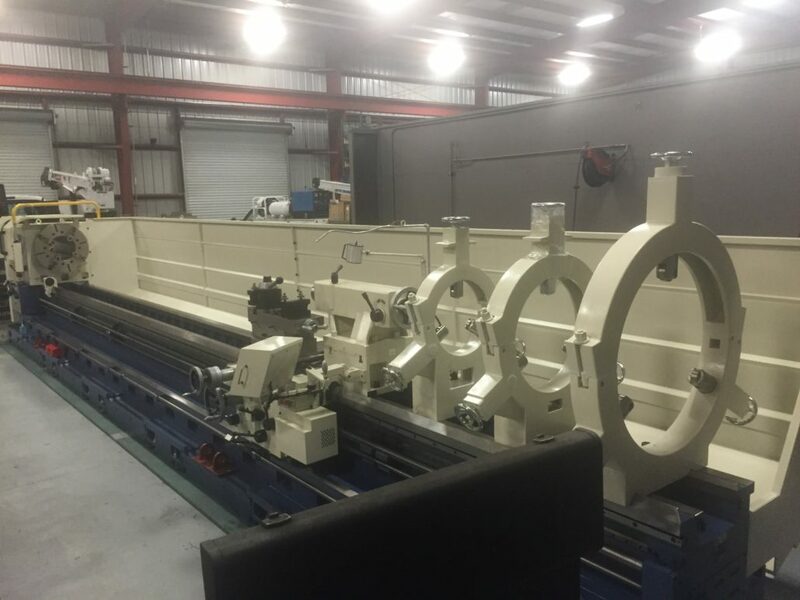 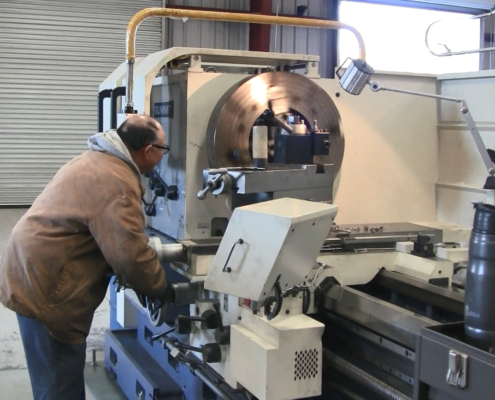 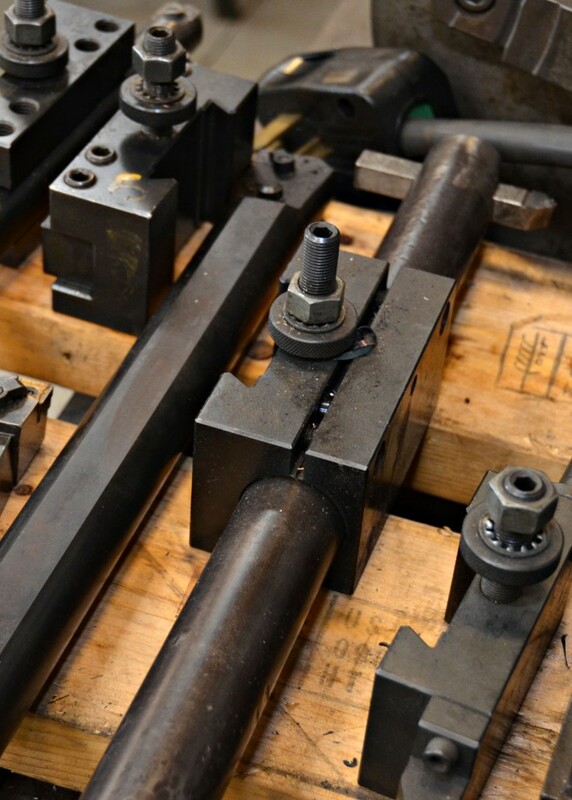 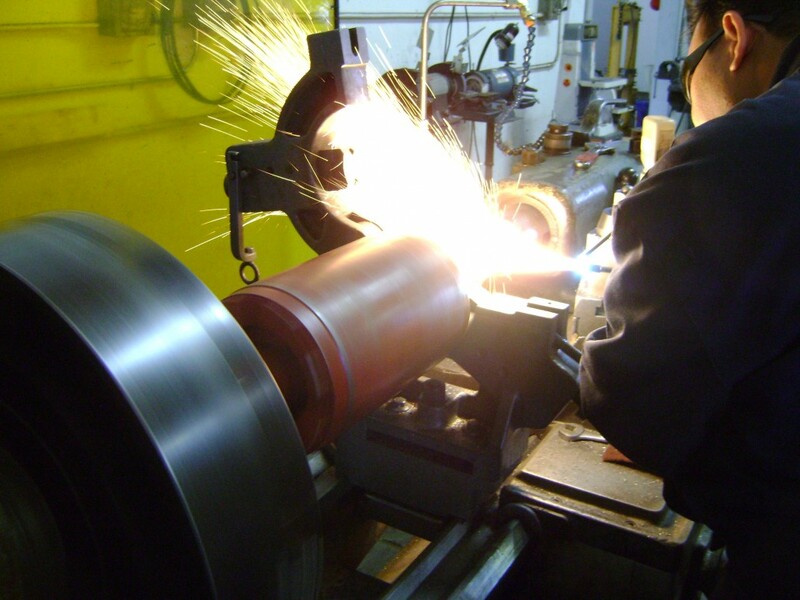 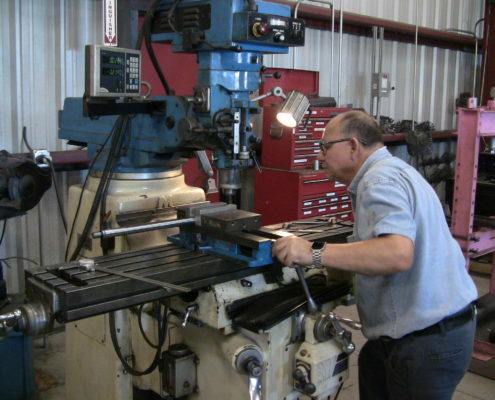 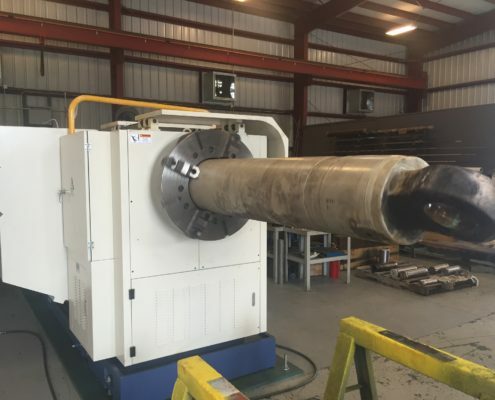 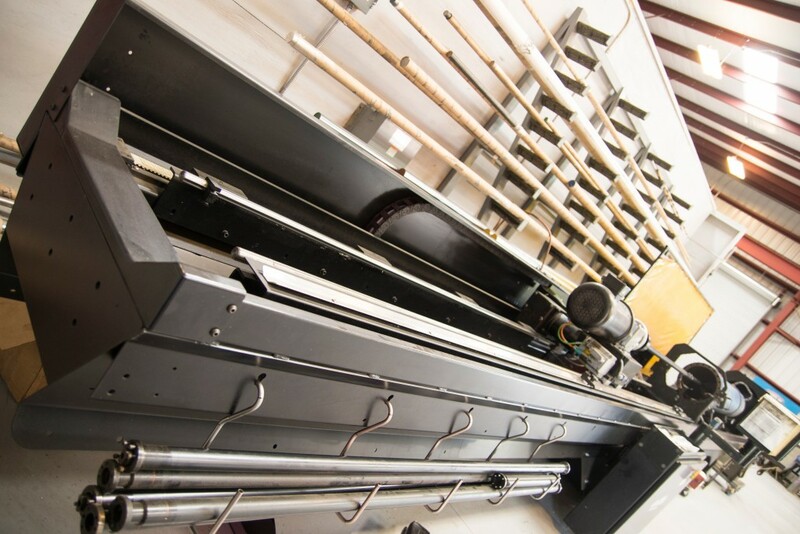 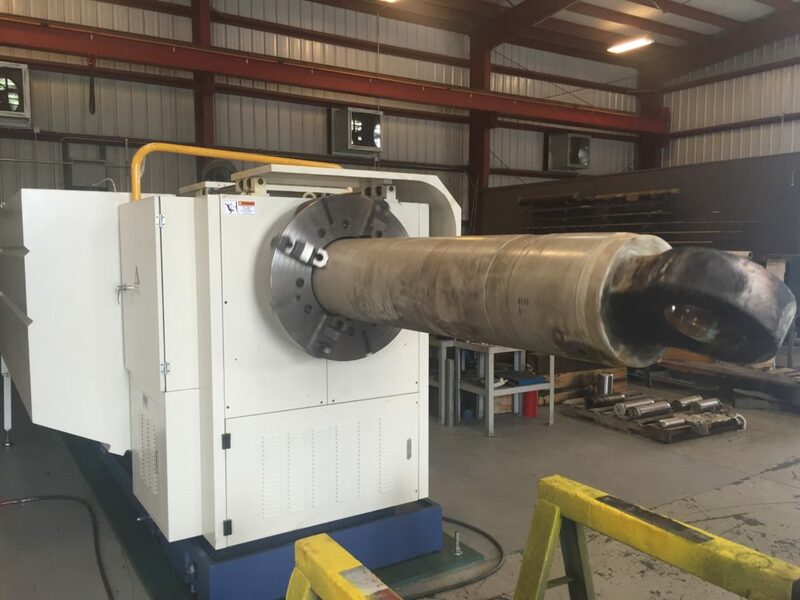 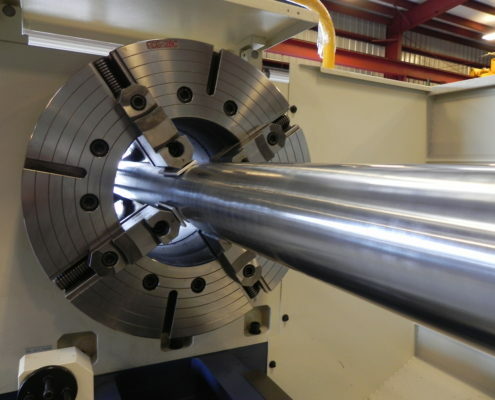 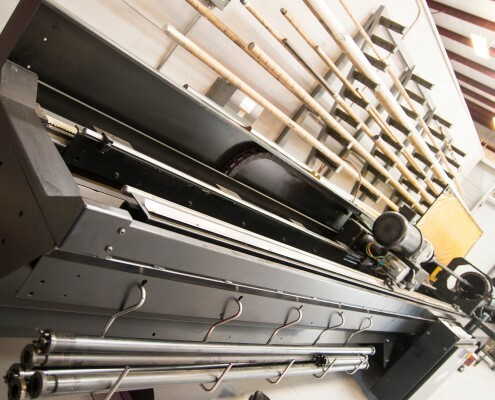 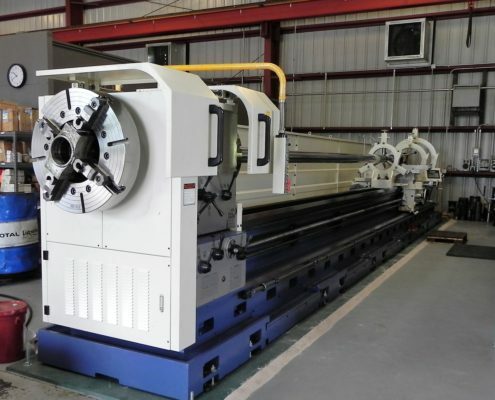 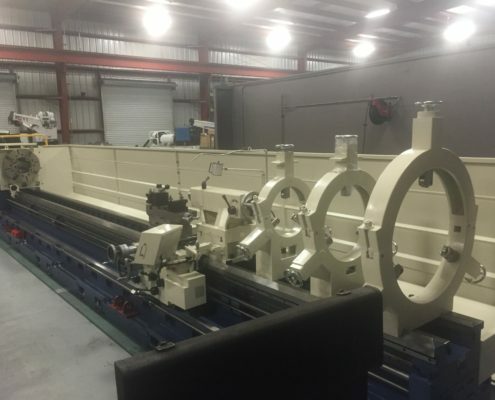 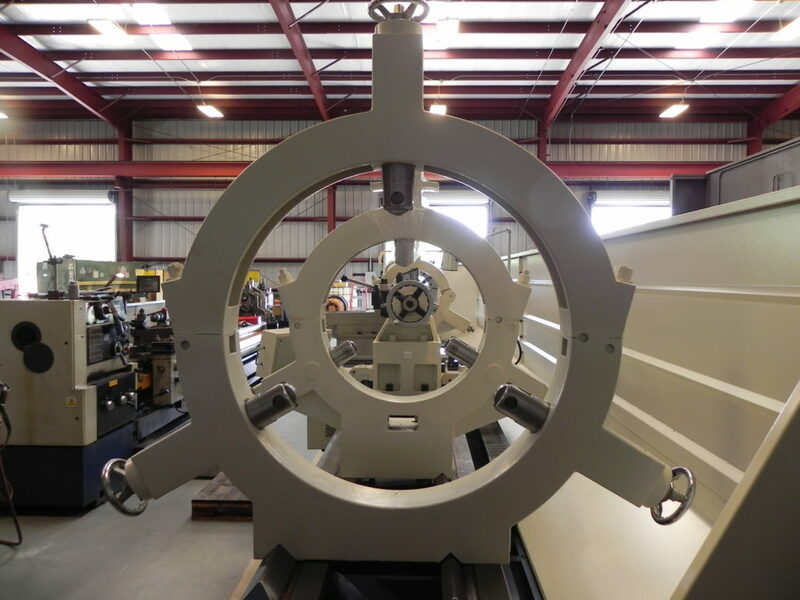 Our facility has a full service machine shop where we can reverse engineer new product using specifications from old or damaged pieces or custom make new pieces from drawings. 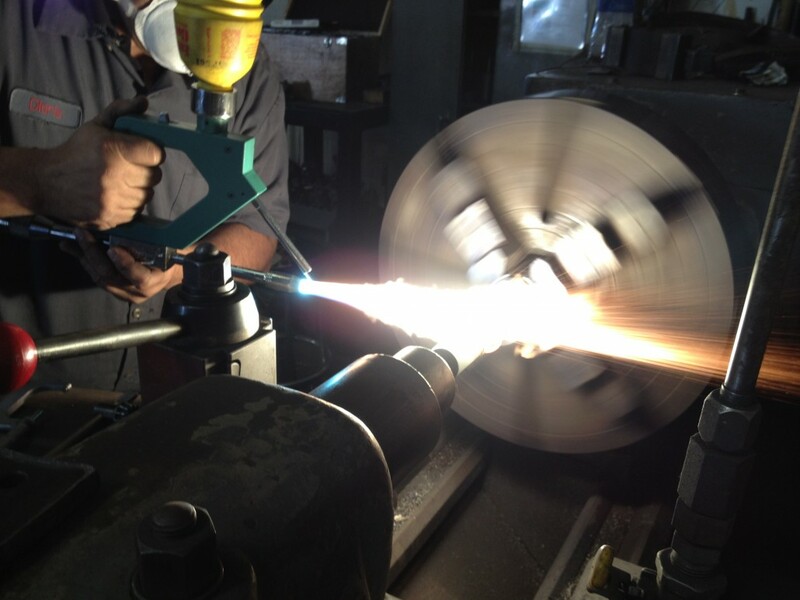 Along with certified fluid power technicians and machinists, Lightning Bay Pneu-Draulics also has certified welders to ensure that we do not have to outsource and keep your costs down. 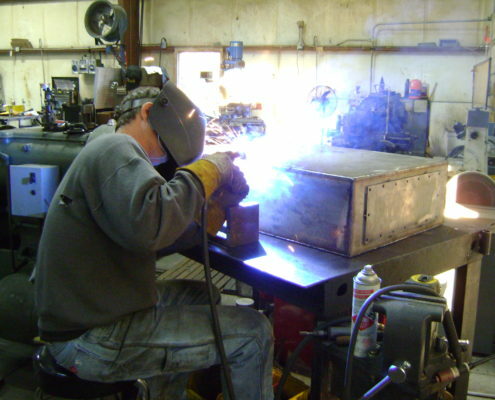 Custom fabrication is what we do and quality service is what you will get. 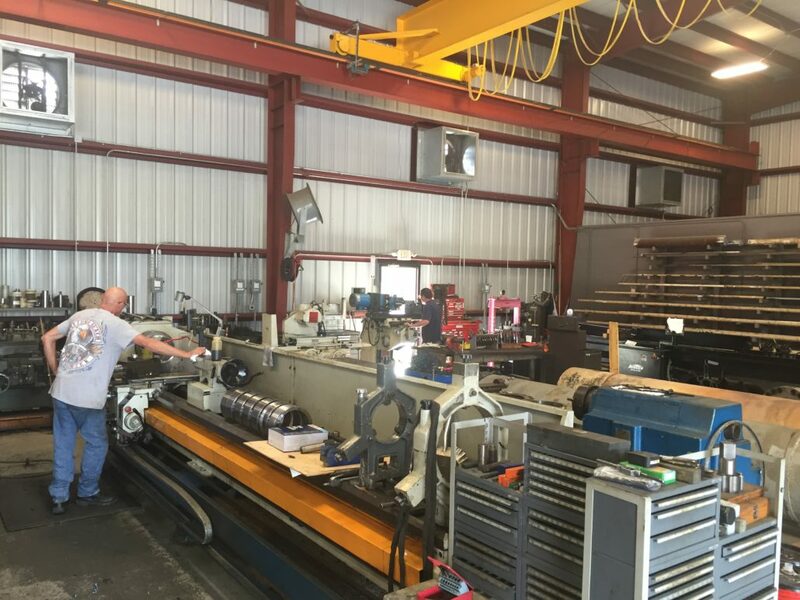 Knowing how important it is to keep your systems running, every unit we remanufacture is tested in our shop to OEM specifications with a one-year warranty. 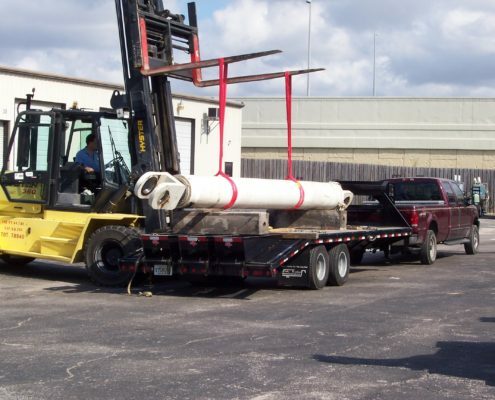 On-site troubleshooting, removal, installation and start ups. 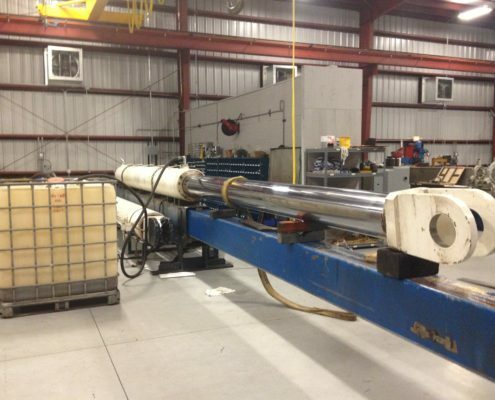 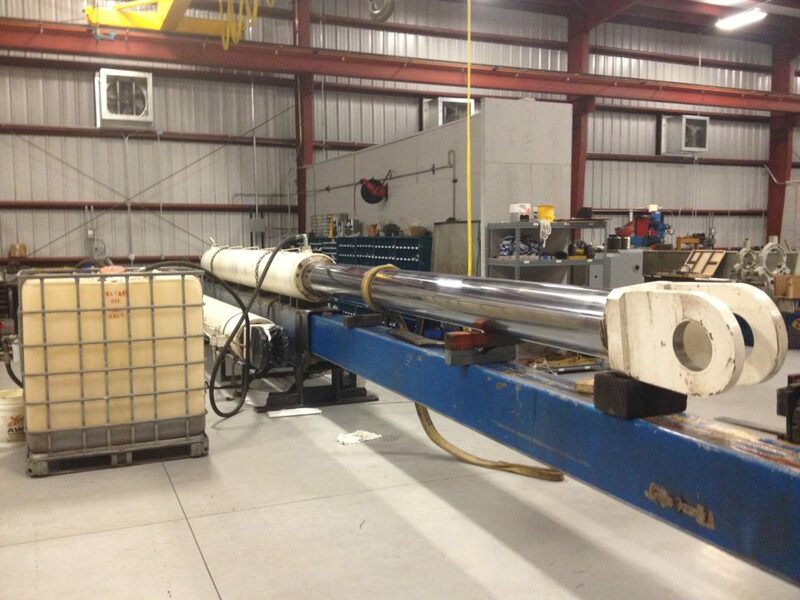 We offer on-site hose, tubing and hydraulic pipe installation that best fits your system. 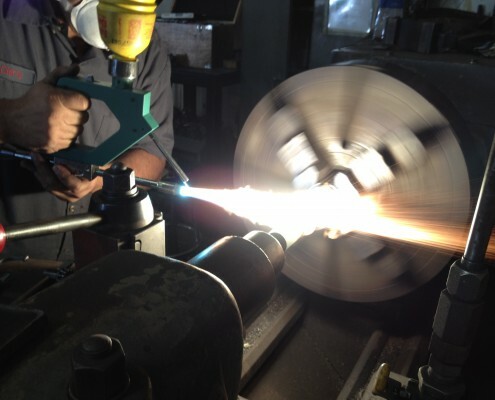 We use only high quality, American-made Goodyear and Aerquip hoses for your hydraulic needs. 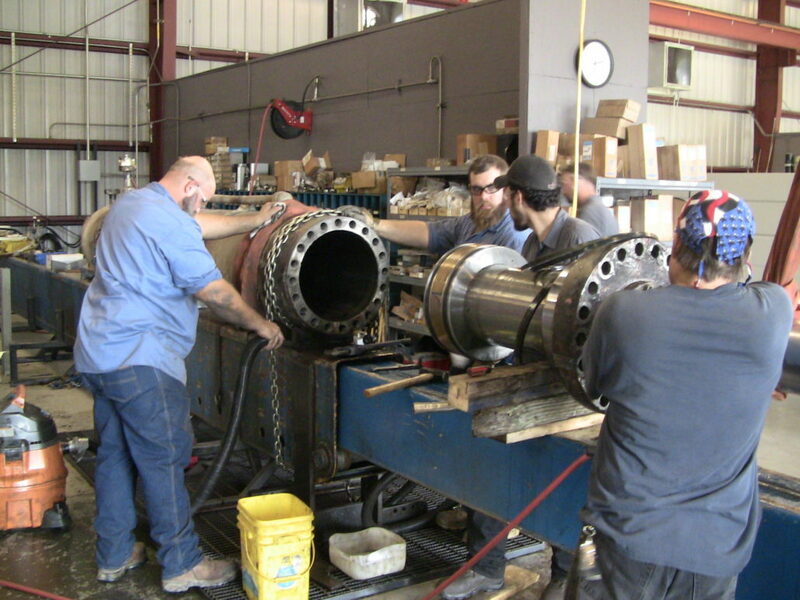 Our technicians can troubleshoot and repair all aspects of your cooling tower; including major rebuilding, overhaul, minor repair and inspection services.